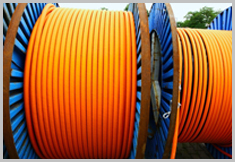 Leading Manufacturer of High Voltage Silicone Wire and Tape! Our success in the industry is founded upon providing the best product at the best price and delivery. Contact us for a quote and experience excellent customer service for yourself. 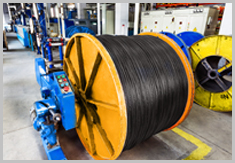 Rowe's R800 Series High Voltage Silicone Lead Wire uses Rowe compound R800. 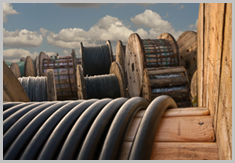 Rowe's R790 "Super Tough" High Voltage Silicone Lead Wire uses Rowe silicone compound R790. Our technical, sales, and operating staff is made up of seasoned veterans with decades of experience. Our sales representatives are factory trained and supported. ROWE INDUSTRIES personnel constantly strive to improve product quality and make product availability as close to instant as possible. Become a Distributor of Rowe Industries!